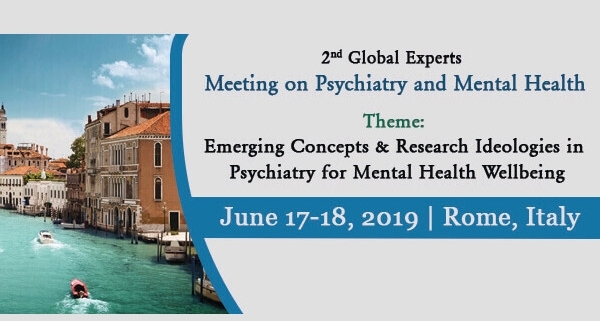 2nd Global Experts Meeting on Psychiatry and Mental Health : Vydya Health - Find Providers, Products. 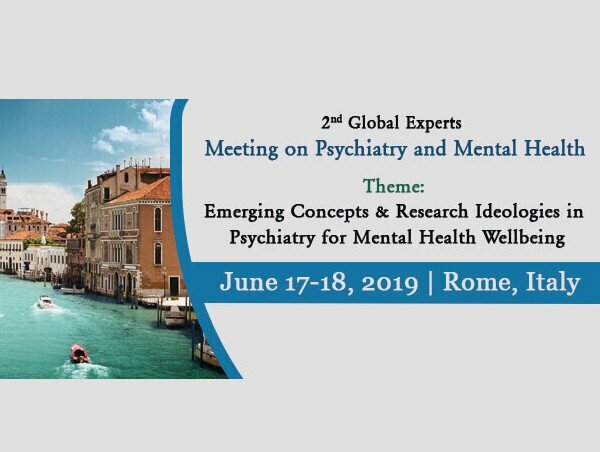 On behalf of PULSUS group, we are honoured to invite you to join the “2nd Global experts meeting on Psychiatry and Mental health” dated for June 17-18, 2019 at Rome, Italy. This conference has been designed in a way with a multitude of tracks to choose from every segment and provides you with a unique opportunity to meet with peers from both industry and academia and establish a scientific network. We cordially invite all concerned people to come join us at our event and make it successful by your participation.